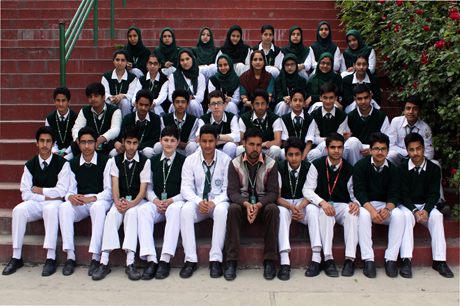 Students from Classes 5th to 8th participated in “Walk for Srinagar” – a walk organised by Srinagar Municipal Committee in association with Department of Posts. 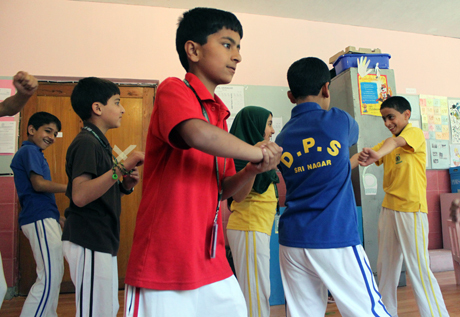 Students on friday, 24th of May, 2013 enjoying the foot-tapping music with their teachers. 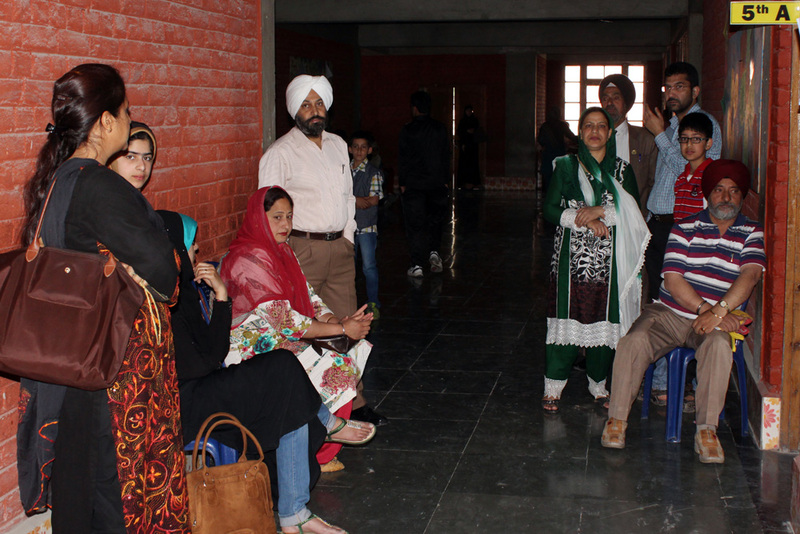 The first Parent Teacher Meet for Classes LKG to 5th was held today where parents were updated on the performance of their kids. Most Impressive Section for the Week. 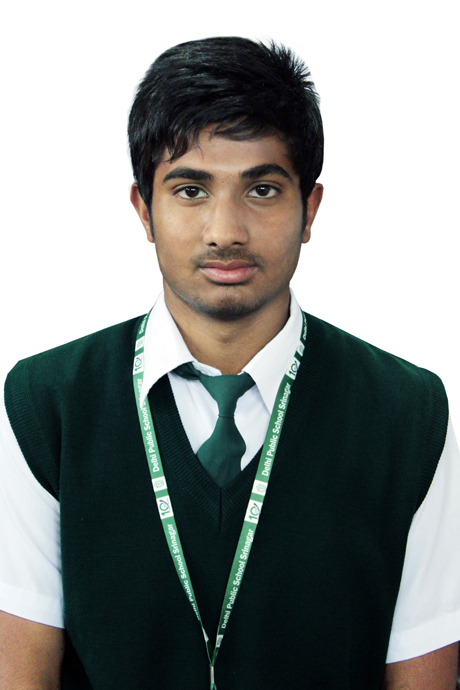 Sheezan , who was selected in Coaching Camp of U-16 Footballers prior to participation in Nationals has now got selected for Coco Cola Cup National Football Championship 2013. I have been giving farewell speeches for the last so many years now. One would have thought that time would make it a mechanical procedure. 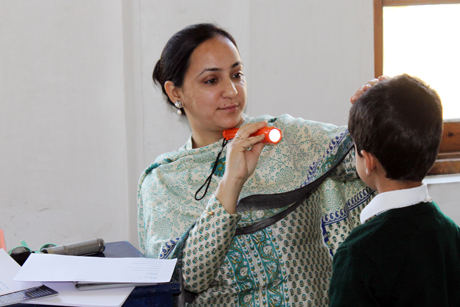 An eye check up was conducted for the children of L.K.G to II on 13th April 2013. The J&K Sports Council has selected 12 international players of Kashmir province for the prestigious Sher-e-Kashmir Sports Award. The whole purpose of education is to turn mirrows into windows.